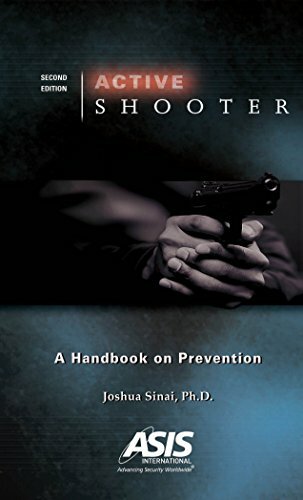 In this expanded second edition of the best-selling, Active Shooter: A Handbook on Prevention, extensive new material is included that will be useful to those tasked with countering active shooter incidents. 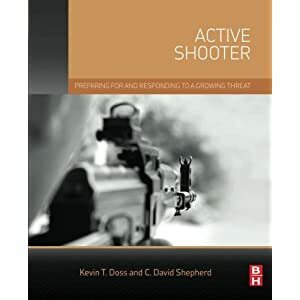 In addition to an expanded matrix on the seven phases of an active shooter event, this edition includes a discussion of all components involved in an active shooter event, updated chronologies of active shooter incidents, and timeframes perpetrators use to go operational. 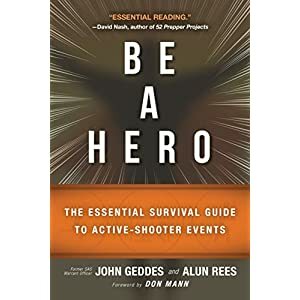 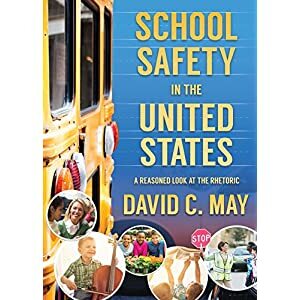 A new matrix on tactical response measures by those affected during an incident that incorporates best practices, a new section on using social media postings to preempt potential active shooters, and a checklist of pre-incident preparatory processes, systems, and training, are also included. 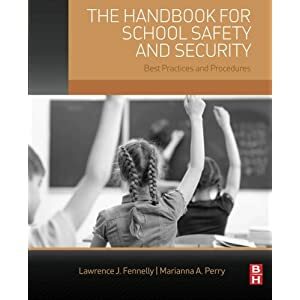 The information in this handbook is intended to provide all those involved in public safety, whether in government, law enforcement, or the private sector, a comprehensive overview of the violent threats posed by the active shooter and to prevent them.